Troubleshoot, Analyze problems related to 3D TRASAR technology & its accessories and provide solutions to site sales & service engineers who are managing 3DTRASAR systems across the region through phone & email. Provide on-site & offsite technical & Installation support to sales reps and equipment support team for 3D TRASAR & Automation equipment. Plan & Execute 3DTRASAR platform continuous improvement projects to improve value delivery or internal efficiency of running 3DTRASAR systems. Provide Support on web based Automation platforms & software. Provide support to Sales in water treatment chemistry & Application in long term. Being part of marketing team, automation technology strategy deployment, training and support for value capture through innovation. 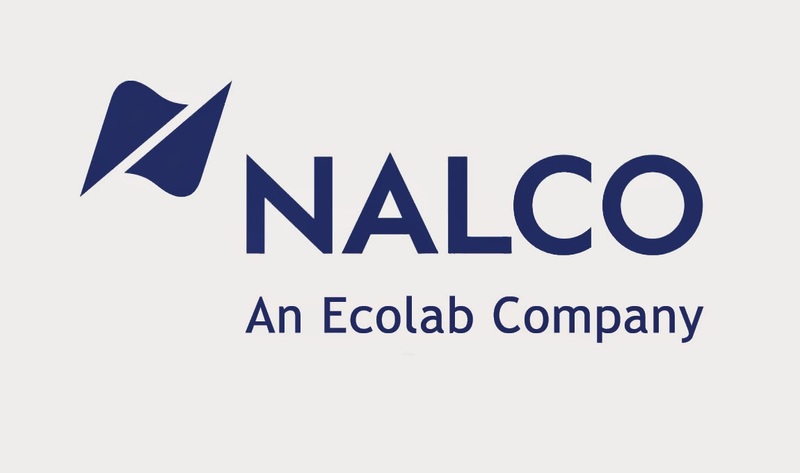 0 on: "Freshers: Nalco Hiring Technical Engineer at Pune"